There could be as many as 8 or 9 chnages from Reading's Championship side that squeaked a 1 - 1 draw with Cardiff last Friday, and drew at Southampton on Sunday as Coppell has his mind on promotion and very little else. "I look at it quite coldly and, to a certain extent, dispassionately," explained Coppell. "We're not going to win the FA Cup. 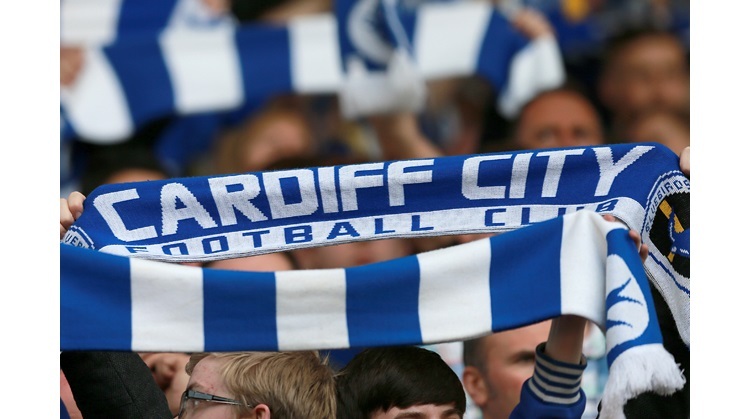 "Cardiff got the final last season but they didn't win it. It was a magnificent achievement but I will repeat what I've always said, that we have 20 cup finals to come. "I will spread the load and make significant changes, I make no bones about it. We have players carrying knocks and I will give the senior players an opportunity to recover and get back on track." But Coppell also insisted: "People assume I don't want to do well in the competition but I do. I want us to go as far as possible. "I'm not fielding a team to get beaten, I want the 11 who play to get a result, I'm really keen on that. The fact there are changes isn't important. "The ones who tell me every day they should be playing are going to get an opportunity to show me what they can do." Coppell, though, insists he is not keeping his team a secret. "Federici will play. It hasn't been set in stone but I've pencilled out a team. "I will phone up Dave Jones if you want. It wouldn't bother me if he knew my team now, but I don't for definite. I'm not doing it to surprise him,"
Dave Jones will have to make changes. Michael Chopra has returned to Sunderland and Wayne Routledge has been recalled by Aston Villa. "I'm going to play a team that will get me a result," said Jones. "Many of the players in my squad will be expecting a game on Saturday. But I don't even use words like drop or change anyway." If Jones is looking to give players a run out he could be thinking of given bench warmers Steve McPhail and Riccy Scimeca a go but I'd rather see Jones play his strongest XI, i.e the team that has gone unbeaten for 8 games. I'm assumming Ross McCormack could start in place of Chopra and Whittingham in place of Routledge but Jones has serveral options with a near fully fit squad to chose from.